Spectacular family home on beautiful corner lot in Morrison. Enjoy this family friendly floor plan featuring 4 1 bedrooms and 8 bathrooms. The formal entranceway leads you directly to the heart of the home which is the oversized kitchen, breakfast area and family room. 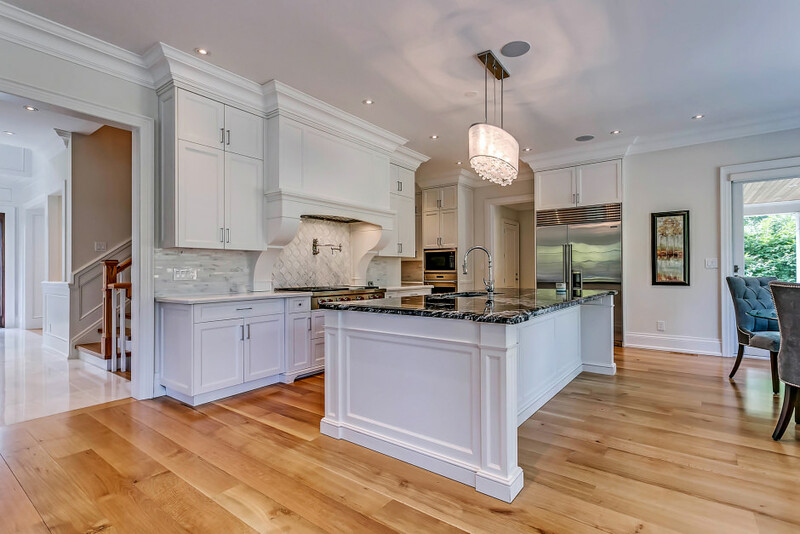 Highlights of the kitchen include an oversized island, top of the line built-in appliances and butlers pantry. 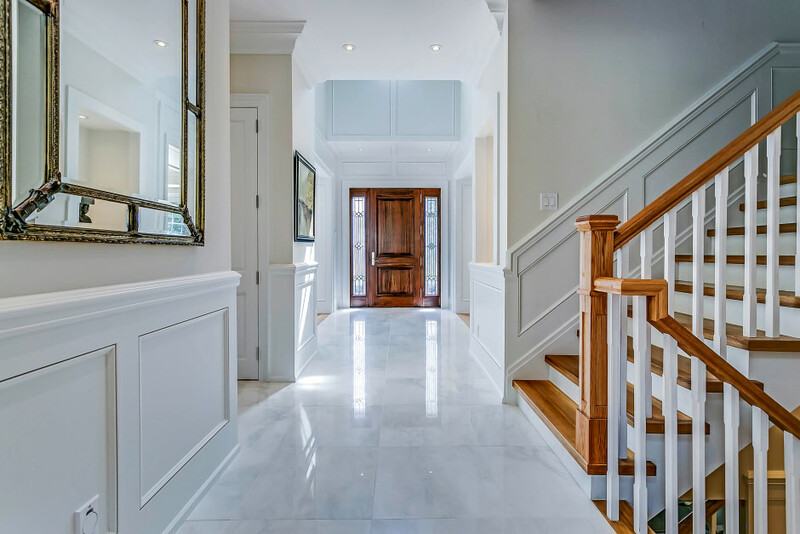 Modern conveniences such as a large mudroom and main floor home office are effortlessly combined with traditional rooms such as a full size dining room and living room to create a floor plan unlike any other. Upstairs the master bedroom will be your own private retreat featuring his-and-her walk-in closets and spa like master bathroom with double sink and stand alone soaker tub. The three additional bedrooms all have large walk-in closets and private ensuite bathrooms. The fully finished walk-up lower level features a very large recreation room, separate laundry room and powder room. The fifth bedroom on this level has a walk-thru closet to its own ensuite. Exceptional finishes throughout including top of the line millwork, beautiful hardware, and stunning windows with custom window coverings. All washrooms feature heated floors. This home also features two laundry rooms, laundry shoot and oversized mudroom for your family’s convenience. Fully customized smart home from Canadian Sound home automation. This home is walking distance to some of the best private and public schools in Oakville making it the perfect place for your family to call home.